So here’s another Irish drop, the Irishman Founders Reserve out of Walsh Distillery in Carlow, South South West of Dublin. Walsh Distillery itself started with Bernard and Rosemary Walsh in 2007, before the distillery was built, with the Irishman 70 and the Irishman Single Malt, although they’d probably be better known for the Writers Tears Whiskey. The Irishman Founders Reserve is based off the old Irishman 70, and is a unique blend of 70% Irish Single Malt from Bushmills and 30% Single Pot Still out of Midleton, triple distillation and ex bourbon barrel matured. What makes it unique, more so than the blend of Single Malt and Pot Still, is that no Grain or Column still Whiskey has found its way into the blend. Now as this is another one of those independently sourced Whiskies where the spirit itself has been distilled elsewhere, we always find the question raised of does this make the whiskey good or bad? Neither, it just means that someone somewhere has distilled it, and someone somewhere else has sold it. As soon as the whiskey fell from the bottle into the glass, I could smell it. Hell, I could pretty much see it; a bouquet of pears, nashi, apples and honey falling over an apricot Danish. Wow, it is such a treat. After that the pastry crumbles open, and you find not only that rich apricot but also rock melon, honey dew melon, and pineapple. After the first Danish was done, I found another awaited my nose, this one cooked in a wood fired oven, and glazed with toffee, cinnamon, pepper, with crumbled flakes of vanilla waffle cone and a long strip of green apple peel. Delicious. The palate is incredibly smooth and sweet, though a fruity sweetness rather than a confectionary one. Think the difference between an apple and a toffee apple. Then we have a slow build of fruit salad and vanilla ice-cream, with passionfruit, pineapple, apple, watermelon, strawberries, and grated chocolate and a drizzle of spiced honey over the top, a few dashes of grapefruit and lemon juice thrown in for added taste. Little bits of toffee rise to the occasion as well, as do touches of spice, cinnamon and chai, here and there but as an accompaniment rather than the main show. 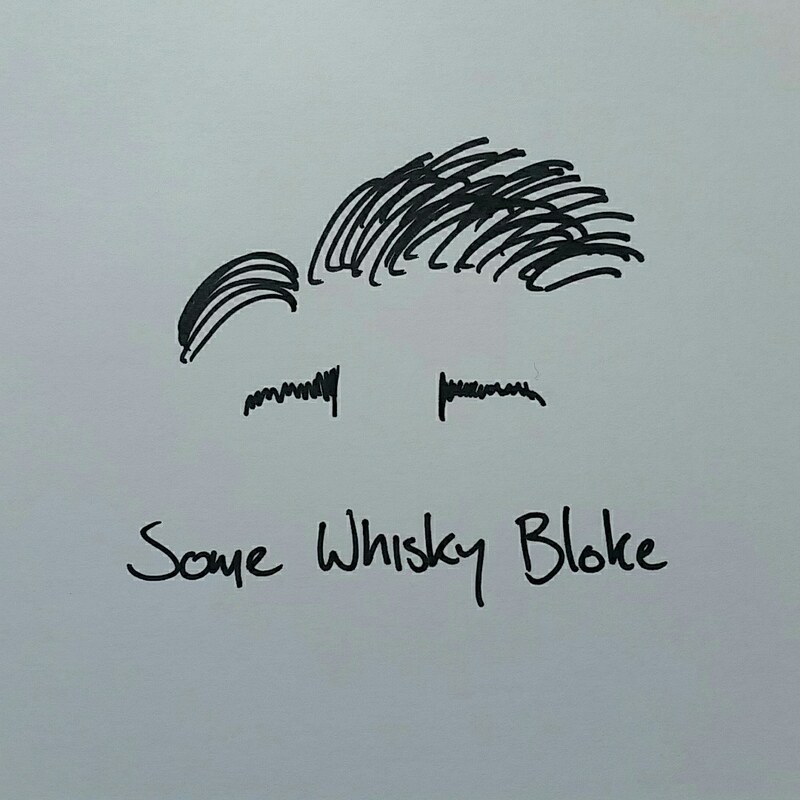 It’s a drinking whiskey, something that can’t wait to show you the marvellous flavour it has to offer. The finish is medium long, smooth and strong with green apple slices dipped in honey and lemon juice. Wow, it was delicious. I feel you can always be a bit uneasy when seeing phrases such as Founders Reserve, Chairman’s Vat, Signature Blend, but with this it more than pays off. The Whiskey, plain and simple, knows that it is a Whiskey, and wants to be everything has to offer. And it’s a right steal as well for the price. Come to think of it, if I run, I can probably get to the off licence before it closes and get myself a bottle. Enjoy the dram everyone, I know I will.